September Branch Meeting - Opposing the Far Right! 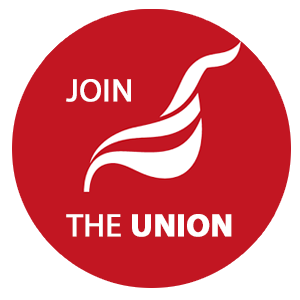 We're delighted to announce that our next branch meeting will open with Peter Kavannagh, Unite Regional Secretary, on opposing the rise of the far right in Britain. 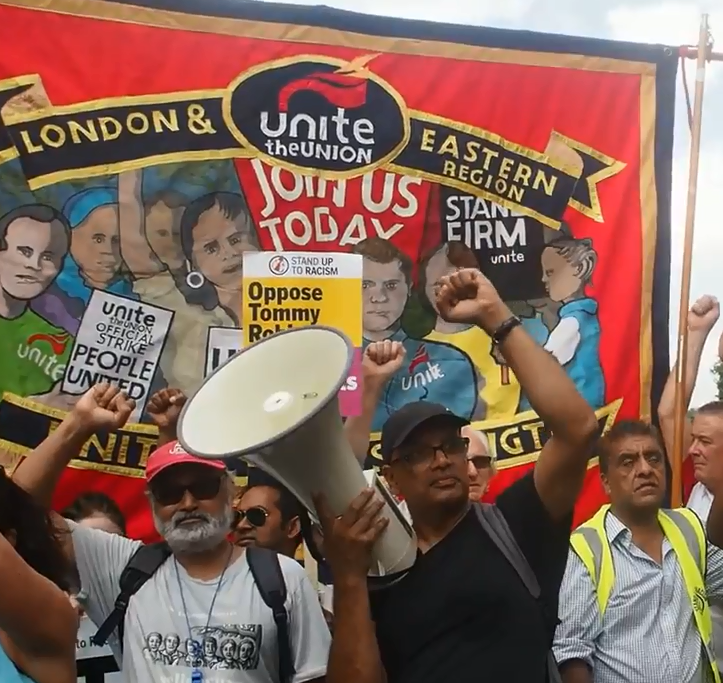 See our previous article on Unite Fighting the Far Right. "It's not the migrants, blacks, Muslims, Jews, who are driving down our terms and conditions. It's the off-shore tax evaders who are causing the growing inequality and the devastation of our public services"